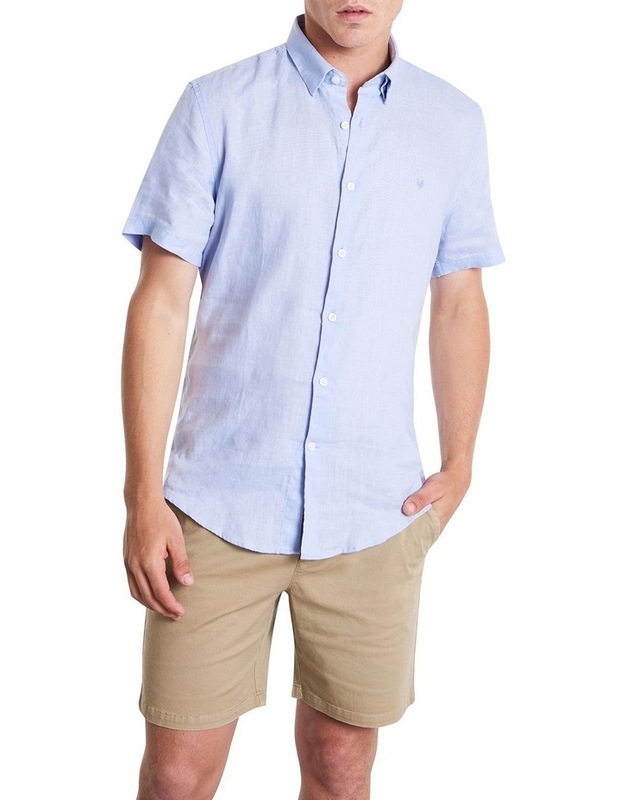 Elevate your summer wardrobe with our Dan Short Sleeve Linen. 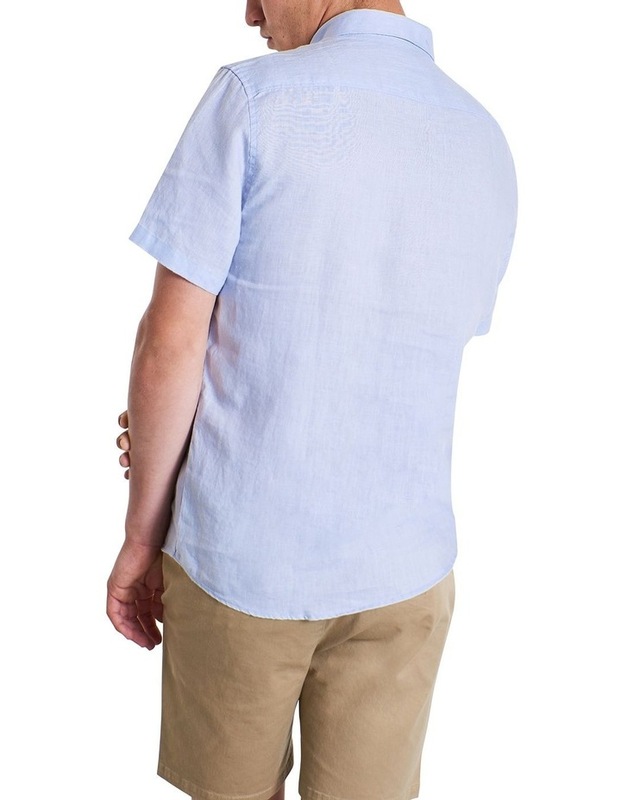 Crafted with premium European linen that is breathable and durable. 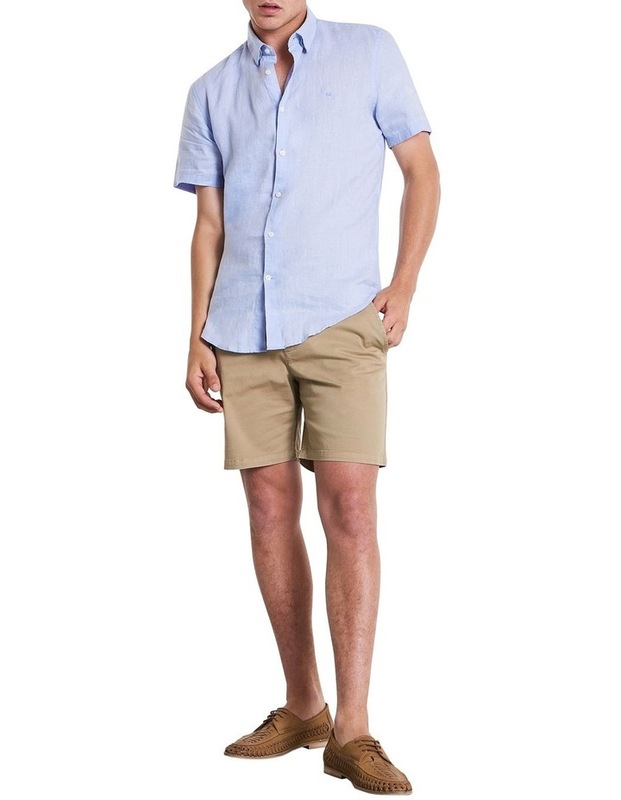 Pair with the Baltic Slim Fit Chino for a smart casual summer look.